Ideal for sharing, this Caldecott Medal–winning beloved classic is available in an oversize board book edition. 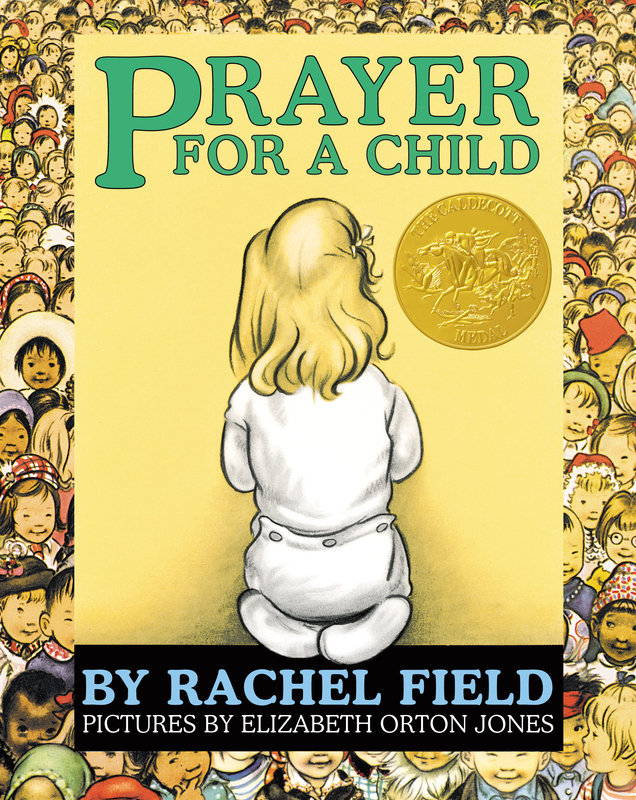 Winner of the Caldecott Medal and in print since 1941, this is a prayer for boys and girls all over the world. It is full of the intimate gentleness for familiar things, the love of friends and family, and the kindly protection of God. It carries a universal appeal for all ages and races, and brings to our hearts and minds the deep responsibility of preserving for all times the faith and hopes of little children. This oversize board book edition makes a great gift during the Easter holiday season and year round.